In the meantime, should you have questions (after reading the following), you may feel free to contact: (352) 283-3023. 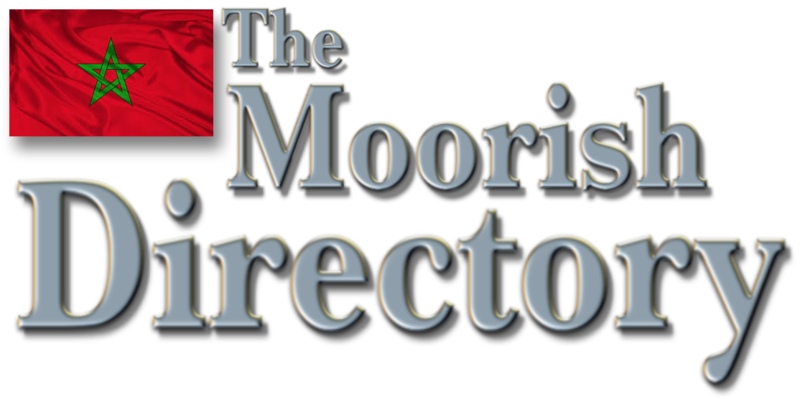 As a prerequisite to allowing IndustriousMoors.com the opportunity of introducing themselves to our community (via this site) we had a chance to ask a lot of qualifying questions, to make sure IndustriousMoors.com was on the up-and-up, legitimate and really offering something of benefit to our Moorish American community, before simply allowing them free advertising space on the MoorishDirectory.com (as is as you know what we extend to every legitimate “Moorish Owned” Company, Community Based Organization and/or Entrepreneurial Commercial Venture). The following outlines a bit of what we know so far, and why we’re excited about the real-world Economic Prosperity Prospects offerings. Perhaps for some, but not for most! What they’re offering is Hard Work with equally rewarding returns. Basically, what you put into it, will reflect what you get out of it. Although their’s no major economic investment required from you to start pulling down some really reasonable capital, it’ll take a serious commitment, focused energy and your willingness to work hard getting it up and running, with their assistance. And although it’s certainly no free ride! It’s real and doable for just about any Moor willing to follow their proven blueprint to a more secure and economic independent future. And although being your own Boss and working from home does definitely have its advantages (as you might imagine) it’ll take a real disciplined, self-driven, motivated Go-getter. Because, . . after all, if your the Boss, no one’s telling you what to do, or when to do it! 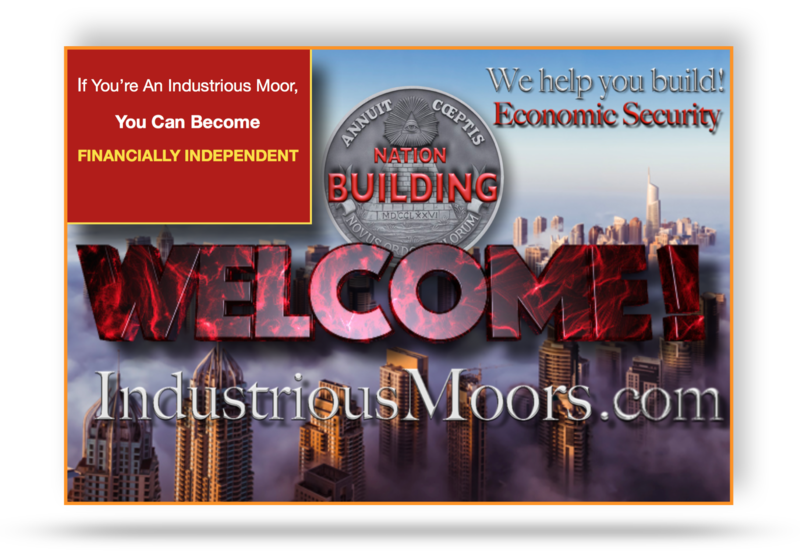 IndustriousMoors.com will simply tell and show you HOW to do it. But you have to do it for yourself! Early mornings, long days and sometimes (at least at the beginning) a few late nights as well, until you have every thing in place. After that, it’ll pretty much start running on its own with your diligent oversight and occasional course corrections (of course) as is the case with every legitimate business. Will It Cost Me Allot To Get Started? No. Actually, in addition to the real financial security if offers, that’s really one of the bets things about what their offering. Because their’s no inventory or products that you need to purchase, keep track of, send out or manage; there’s no up-front inventory overhead to be concerned with. And because its all Internet Based work without any of the Product Shipping hassles that come along with some on-line businesses, the only initial expenditures are very light and quickly recuperated, which makes for an extremely fast return on your initial minor investments. We’ll have more information for you tomorrow, it not latter this evening. So, do be sure to check back here for more up-dates and details.